Our multidisciplinary team provides individually tailored programs to meet your needs through evaluation, exercise, and education. The purpose of Pulmonary Rehabilitation is to help reduce and control symptoms and complications brought on by moderate to severe pulmonary disease. 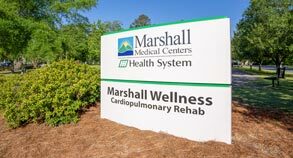 Marshall Medical's Pulmonary Rehabilitation program is designed to overcome the challenges and frustrations of pulmonary disease. Our multidisciplinary team provides individually tailored programs to meet your needs through evaluation, exercise, and education. Together we can stabilize the disease and return you to the highest functionality possible. Can Pulmonary Rehabilitation help you? Pulmonary Rehab is beneficiary to people with respiratory diseases, thoracic cage abnormalities, neuromuscular diseases, severe obesity, lung cancer, volume reduction surgery, and lung transplants. Whether you have a chronic respiratory system disease or experience disabling symptoms, such as shortness of breath, cough and/or mucus production, Pulmonary Rehab may help. It also may be beneficial to those with even the severest pulmonary disease. How Can Pulmonary Rehabilitation help you? Participating in a Pulmonary Rehabilitation program can help reduce and control breathing difficulties as well as other symptoms. You will learn more about your disease, treatment options, coping strategies, and how to better manage the disease. Our Pulmonary Rehab program consists of three weekly meetings for 6 to 12 weeks. Each meeting is tailored to a personalized exercise program and education. 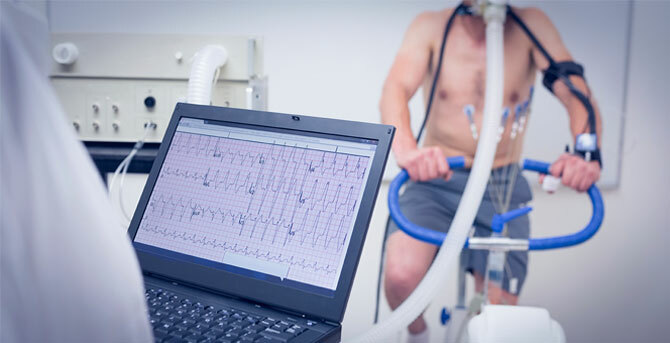 A personalized exercise program is based upon the results of your 6-minute walk test, your pulmonary function test results, your previous medical history, and any personal needs or goals you may have. Along with exercise, Marshall Medical's Pulmonary Rehab program provides education on pulmonary disease. The topics include: breathing retraining and paced walking, lung diseases, safe exercises, medications, keeping your lungs clean and healthy, conserving energy, eating to feel better, and managing stress. Talk to your physician. Those interested in Pulmonary Rehab must receive referral from their physician. 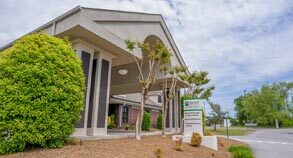 If referred, your doctor or you may schedule your consultation with TherapyPlus North by calling 256.571.8850, or 256.753.8850 for Arab area residents. Living with a chronic lung disease can be easier. The Better Breathers Club is welcoming support group for individuals with COPD, pulmonary fibrosis and lung cancer, and their caregivers. This is a free service provided by Marshall Medical. Learn better ways to better cope with lung disease while getting the support of others in similar situations. Led by a trained facilitator, these in-person adult support groups give you the tools you need to live the best quality of life you can. You don’t have to feel alone or isolated. It feels good to talk with others who understand—and— who can have a positive impact on your health. The purpose of the club is to offer patient-centered, community-based educational opportunities and support to people with chronic lung disease (especially COPD, but also asthma, idiopathic pulmonary fibrosis [IPF], lung cancer and other chronic lung diseases) and their families, friends and support persons. 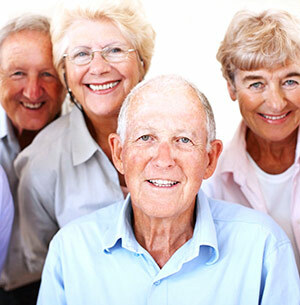 The goal of support groups is to improve the quality of life and functional status for club members by providing disease-specific education and emotional connection which may prevent the need for additional medical care, thereby reducing the health, economic and social burden of lung disease. Provide those with lung disease with the education and skills needed to achieve the highest level of functioning given the severity of their disease. Teach club members and their families the basic concepts and techniques of pulmonary self-care, including coping skills. Introduce new concepts in the care and treatment options for people with chronic lung disease. Provide an opportunity for club members to share ideas and solutions to common problems on an ongoing basis. Provide club members with an opportunity to share the psychological and social benefits of group interaction and problem solving. Promote awareness about warning signs and symptoms and when to seek help. Review and reinforce any prior education about lung disease and its management. Increase community awareness about the Better Breathers Club, COPD and other lung diseases, and the work of the American Lung Association. Review, reinforce and refer to the American Lung Association's Lung HelpLine and Freedom From Smoking® resources when appropriate.